As revealed yesterday, in case you’re not aware, this year's season of Warehouse Project will take place deep in the solid confines of the Store Street, set tucked away in the underbelly of Piccadilly Station. 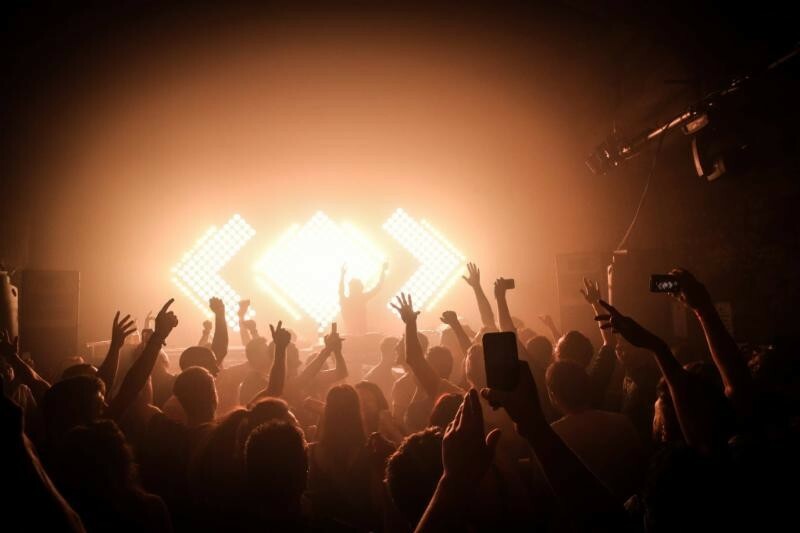 Store Street has played a fundamental part in The Warehouse Project's upbringing, consistently delivering top nights, which have proven to be extremely popular. 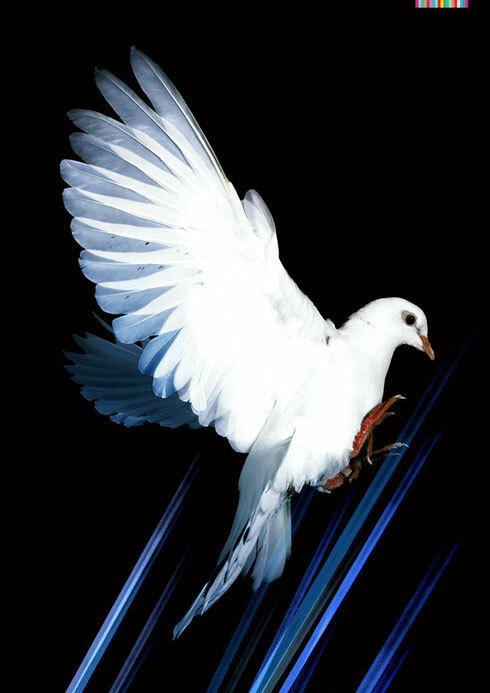 This season’s WHP15 line-up pushes further into more musical corners as it invites back WHP friends and family such as Seth Troxler, Jamie Jones, Daphni, Dixon, Carl Craig, Tale Of Us, Hudson Mohawke LIVE, David Rodigan and Skrillex, plus goes onto bring for the first time Manchester's own New Order for two consecutive nights, Jungle LIVE, Run The Jewels, Siriusmodeselktor - Live, The Black Madonna and Black Coffee.